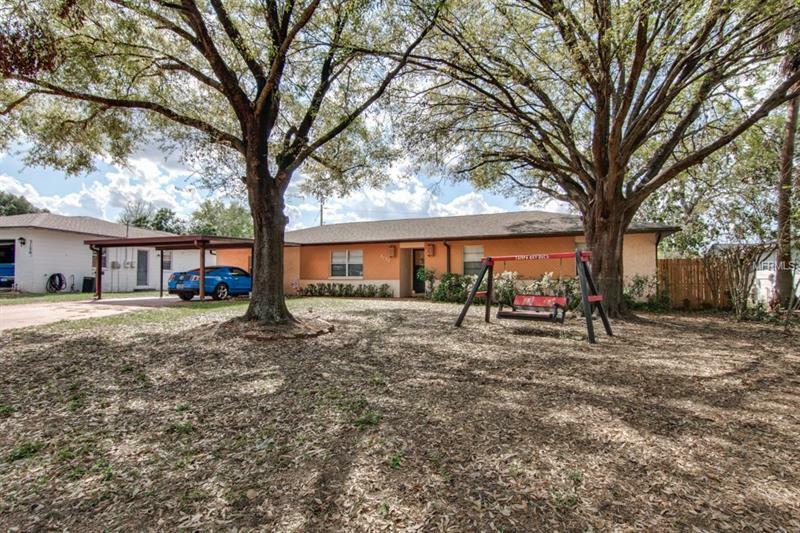 Very well maintained 3 bedroom / 2 bathroom home located in established South Lakeland neighborhood off of Clubhouse Road with a *BEAUTIFUL INGROUND POOL. ** This neighborhood is close to lots of shoppes, restaurants and schools. This spacious home offers almost 2000 square feet of living area, separate living and family rooms, and a formal dining area. Your new home as a formal dining room in addition to the eat-in kitchen. The refrigerator and stove are newer. A brand new roof and screened enclosure were just installed. The roof warranty is transferable. The bathrooms have been upgraded recently with granite and tile. A new drain field was installed in 2016. The Jacuzzi tub on the back porch and piano are included. Imagine having your friends & family over, grilling by the pool and swimming this summer and many more to come! Please call today to request a private viewing before this AMAZING home before it is gone!